Training and practice holding the mouse properly and learning how to click with their pointer fingers. 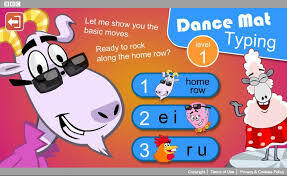 Students will play an activity on the computer regarding computer components. Students will take a quiz on the parts of a computer. Students will review mouse navigation (right-click, left-click, double-clicking, scrolling). Record your information on your typing log sheet. Students will review Input/Output Devices. Students will type up their worksheet in Microsoft Word. Students will practice copying the story, The Tortoise and the Hare, focusing on spacing, capital letters, punctuation, and picture insertion. Make a Valentines Day Card online, print it out, decorate it, & give it to someone special! 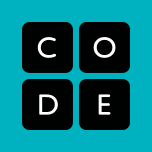 Click here for ALL of the Hour of Code activities. 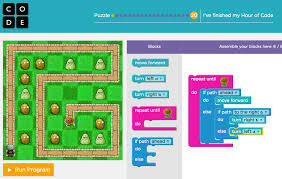 Students will create programs with loops, events, and conditionals. 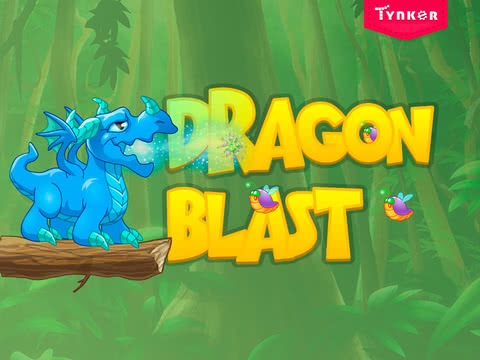 By the end of the course, students will create interactive games that they can share. Each concept in Course C is taught from the beginning, graduating toward experiences that allow for growth and creativity to provide all students a rich and novel programming experience. ﻿﻿Students will research facts about animals. 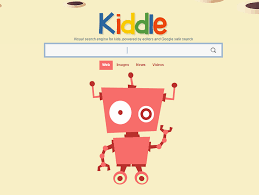 Students will use Kiddle to search facts about the animal's habitat, diet, and other interesting facts. Students will research information about firefighters, fire safety tips, and much more! Students will creat ean informative poster about fire safety. Students will learn about Internet Safety tips by creating a Digital Citizenship Passport showing what they learned. 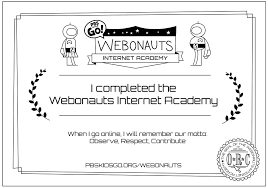 Students will play this interactive game to learn more about Internet Safety and graduate from Webonaut's Internet Academy!